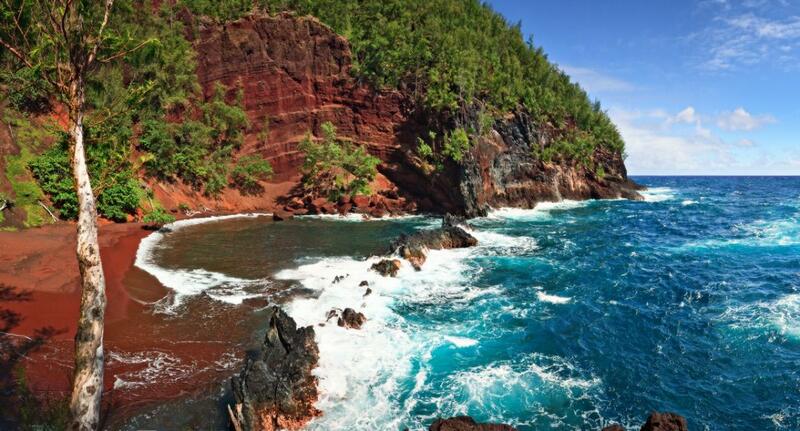 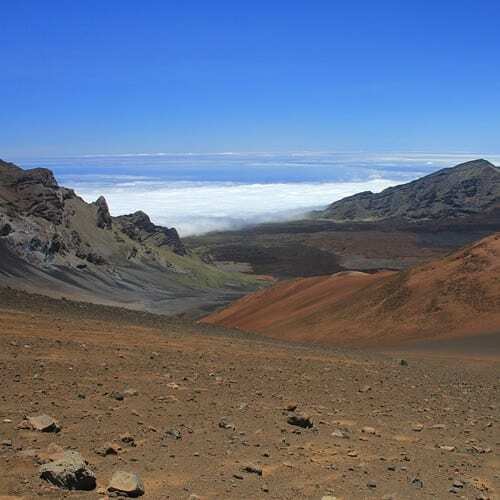 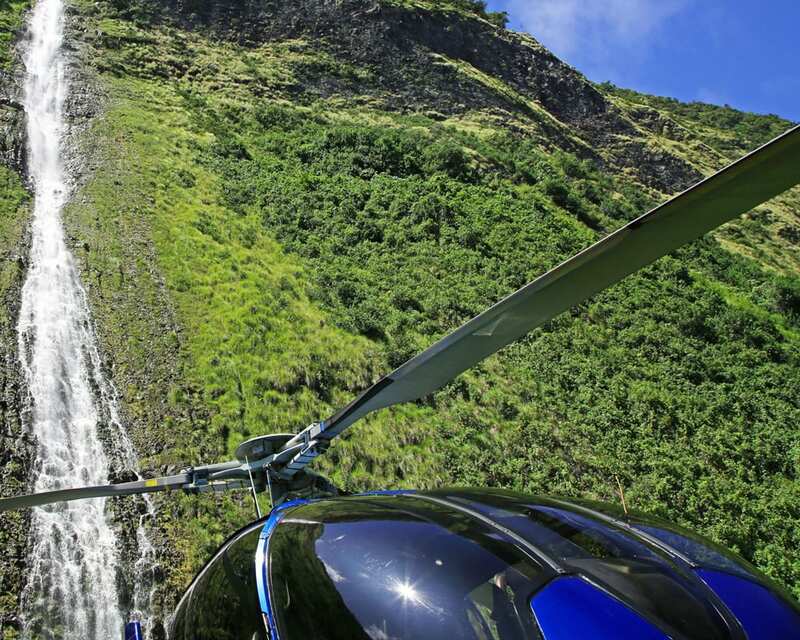 Our Maui Helicopter Tours include all of the best companies on Maui. 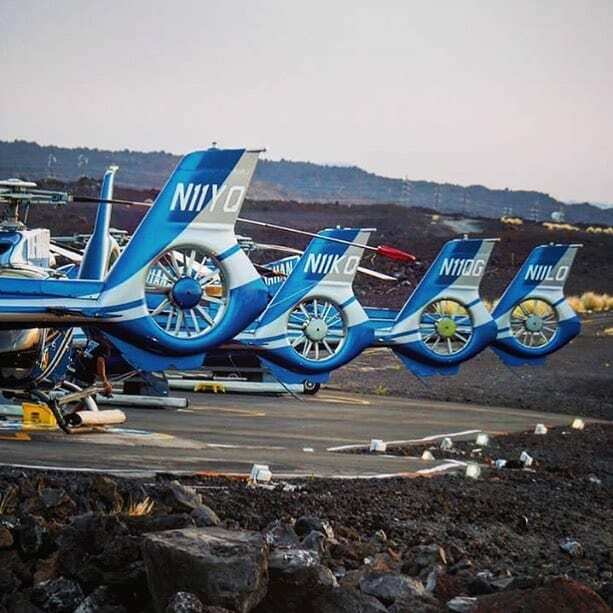 Air Maui Helicopters, Blue Hawaiian Helicopters, Sunshine Helicopters, Maverick Helicopters, and Pacific Helicopters. 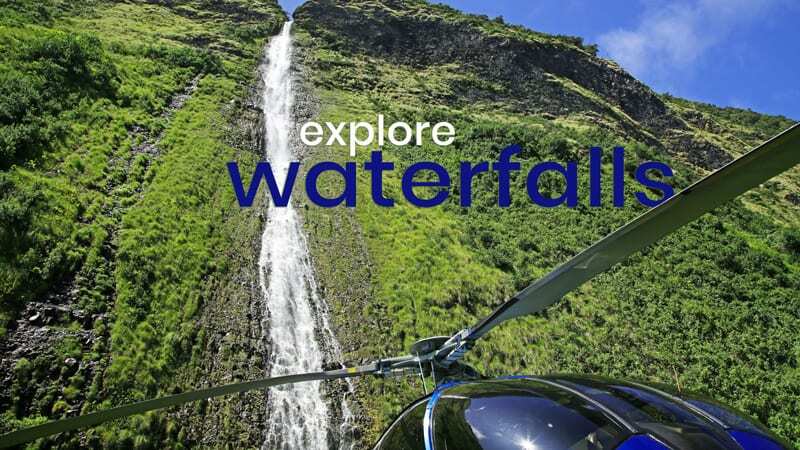 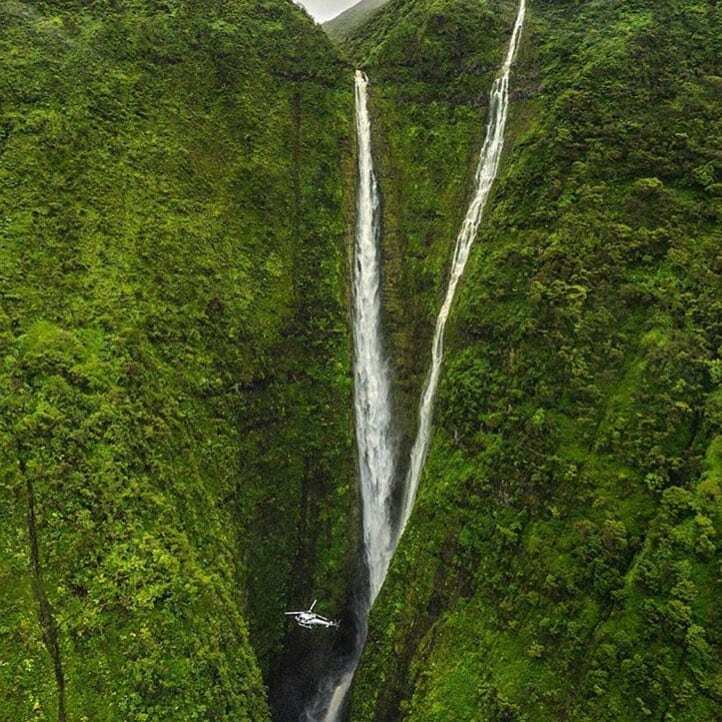 Your trip to Maui isn’t complete without the experience of seeing towering sea-cliffs and gushing waterfalls from a helicopter. 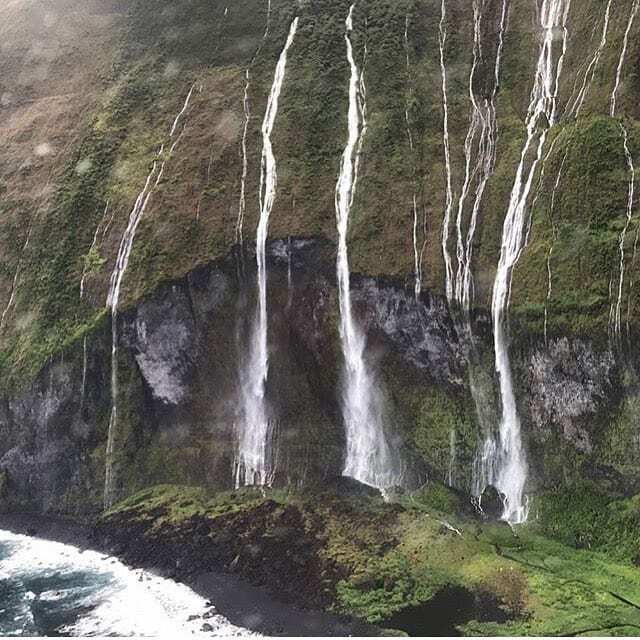 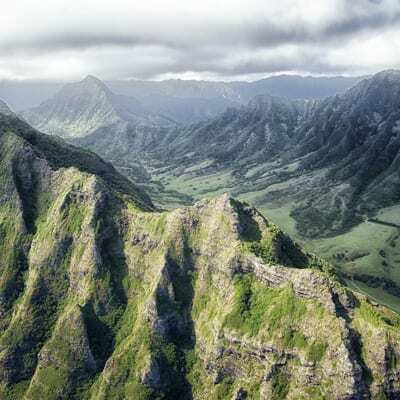 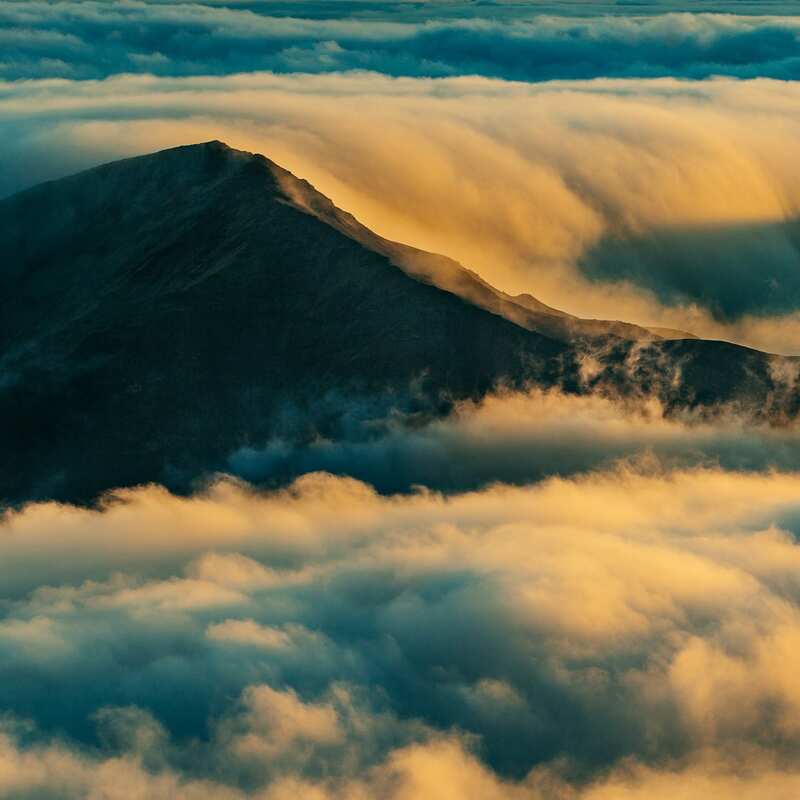 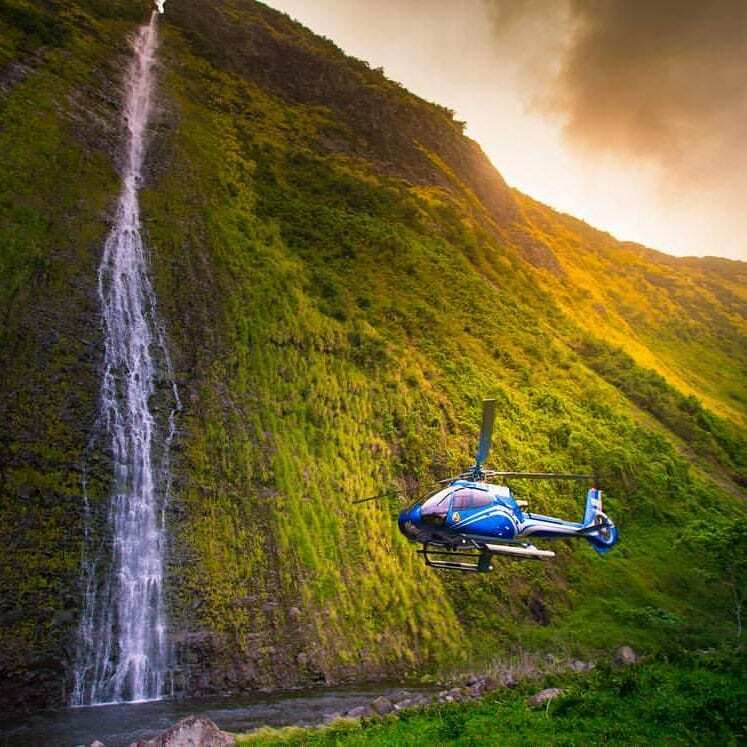 Hawaii is home to some of the world’s most spectacular scenery and you’ll get in on the action with one of the Maui helicopter tours. 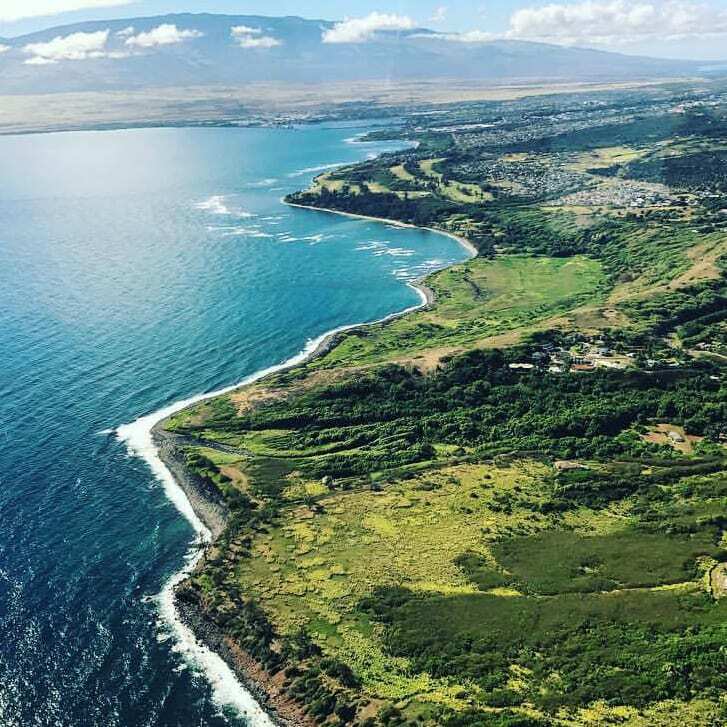 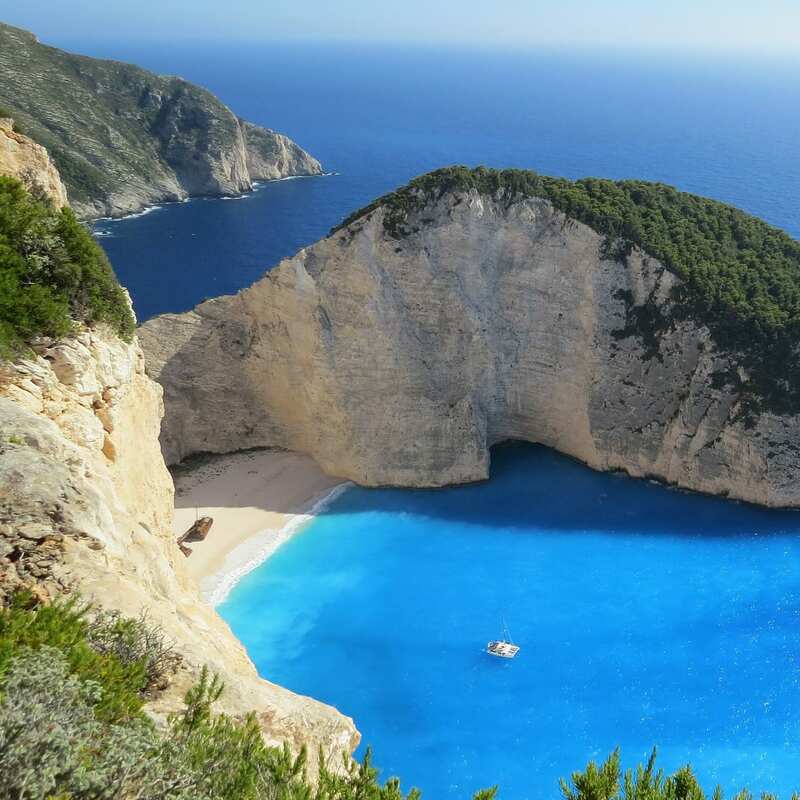 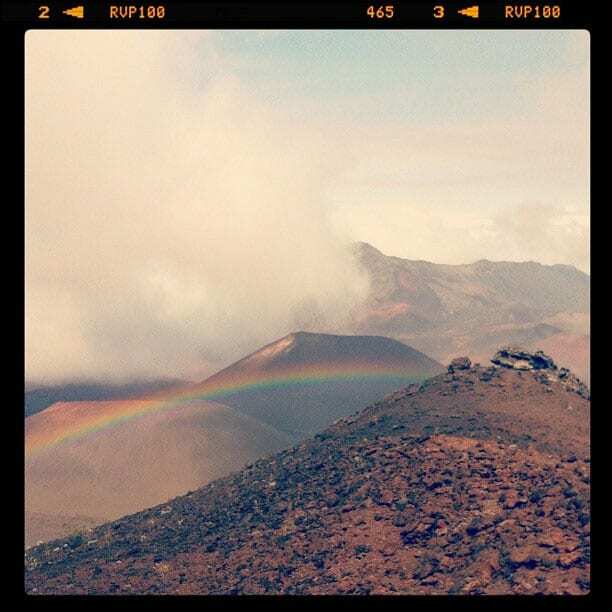 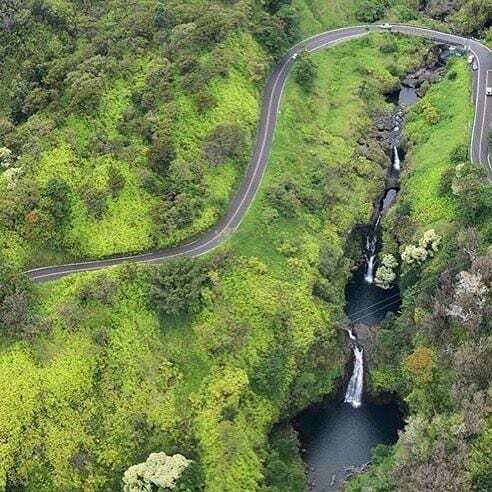 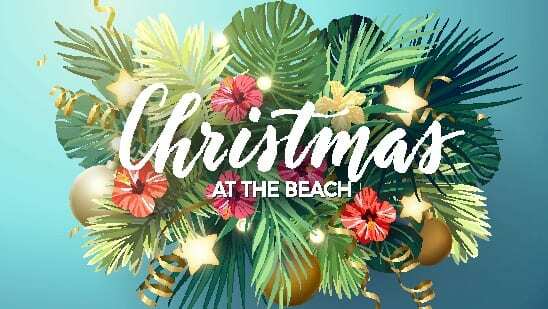 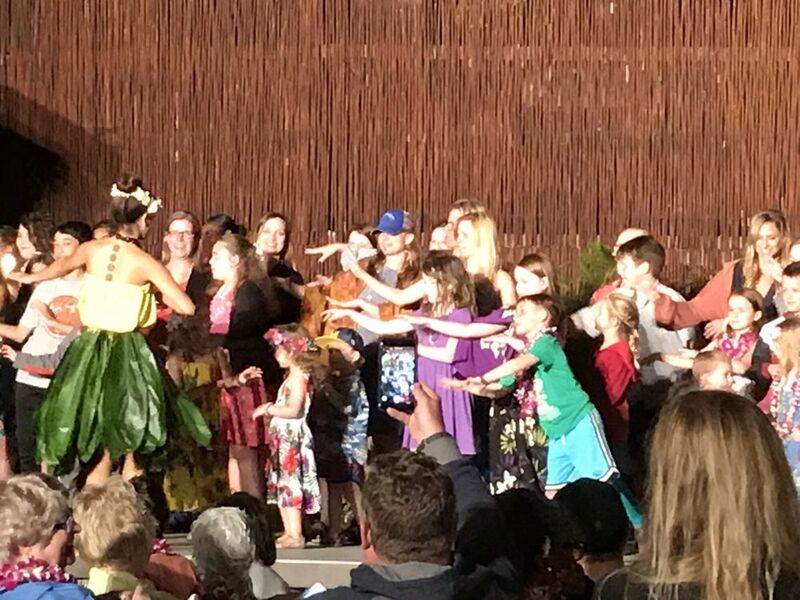 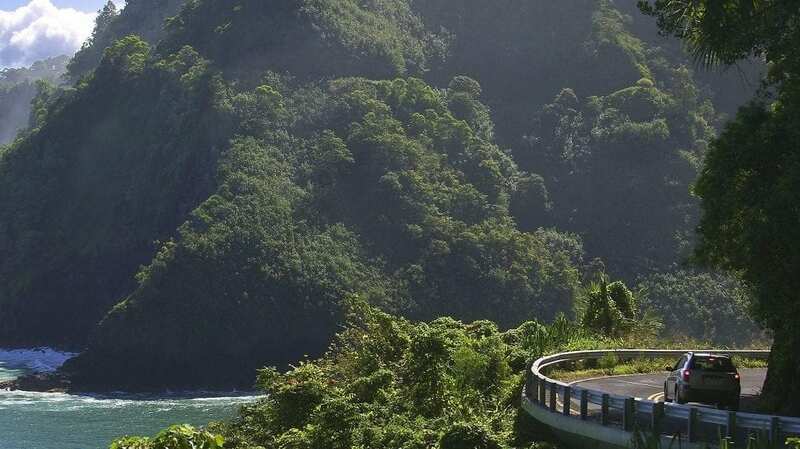 You’ll get the lowest price every time with Maui Tickets for Less, we don’t just offer a money back like the other company’s, we actually check competitor sites daily and guarantee that we meet or are below those prices. 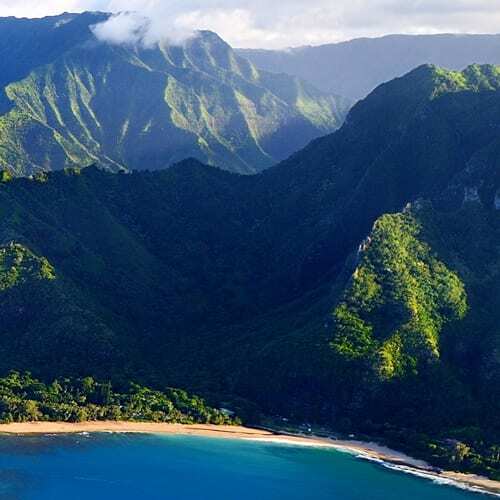 Find a lower price and we will give you an additional ten percent credit.